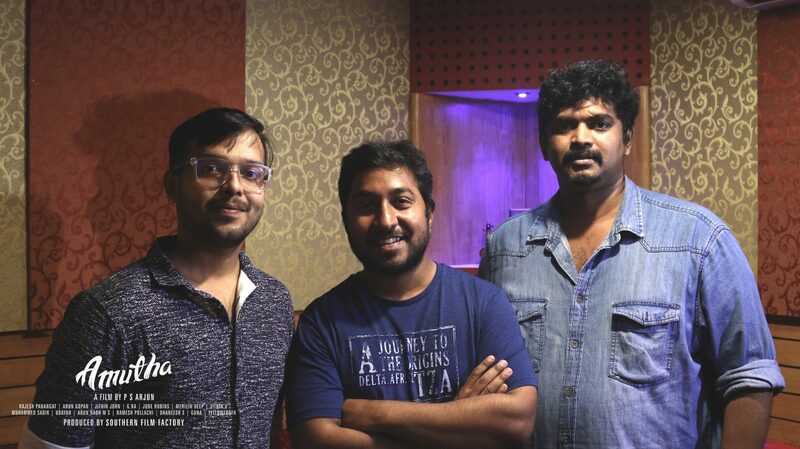 Vineeth Sreenivasan sings his fourth Tamil song. 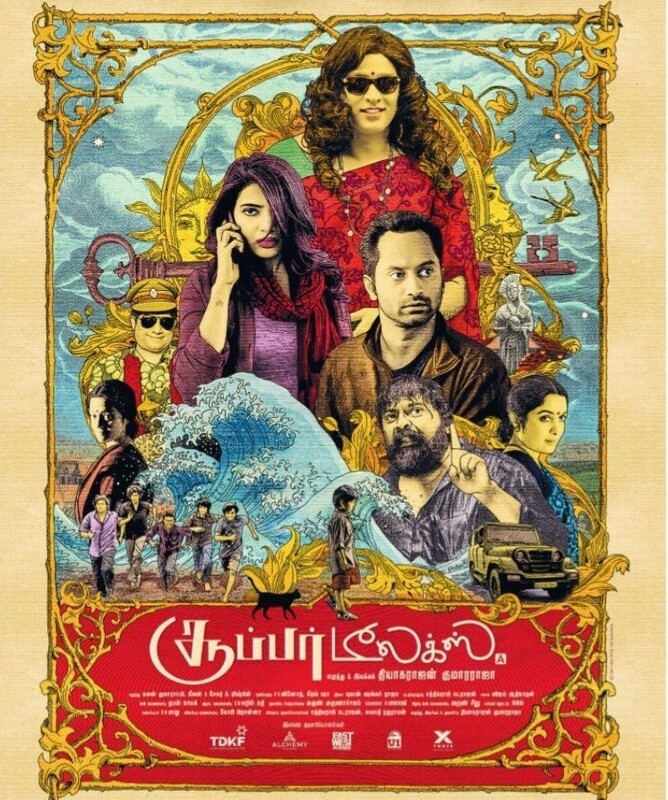 Vineeth croons ‘Konjam Sirikkirean’ song for the psychological thriller Amutha directed by PS Arjun, and music composed by Arun Gopan. The song ‘Konjam Sirikkirean’ written by G.Ra is said to be a romantic number. Another song from the film is sung by the veteran KS Chithra.